The purpose of the AABE Philadelphia Chapter Scholarship is to assist African American, Hispanic and Native American students with the cost of pursuing a Bachelor’s degree at an accredited institution in energy related fields. Please contact Jonathan Batista for eligibility criteria. *Completed scholarship applications are due March 15, 2018. 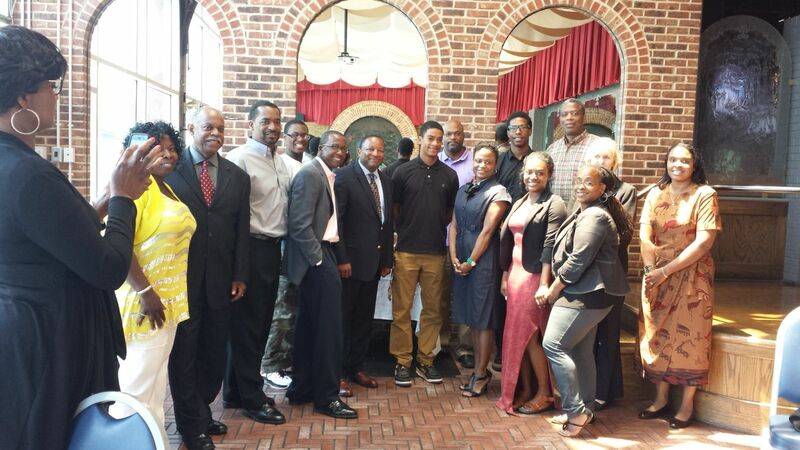 Scholarship recipients are determined by the AABE Philadelphia Chapter Scholarship Committee.